Welcome. 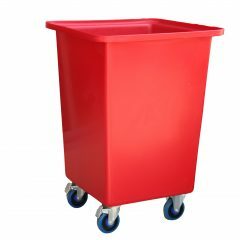 If you’re looking for a multi purpose, heavy duty, durable tub trolley and you’ve got something, anything, to move or store, you have come to the right place. 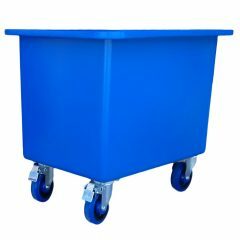 How are Rotoplas Tub Trolleys versatile? 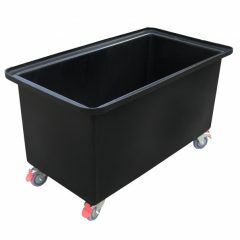 The Rotoplas Rectangular Tub Trolleys have been designed to suit a broad market spectrum. 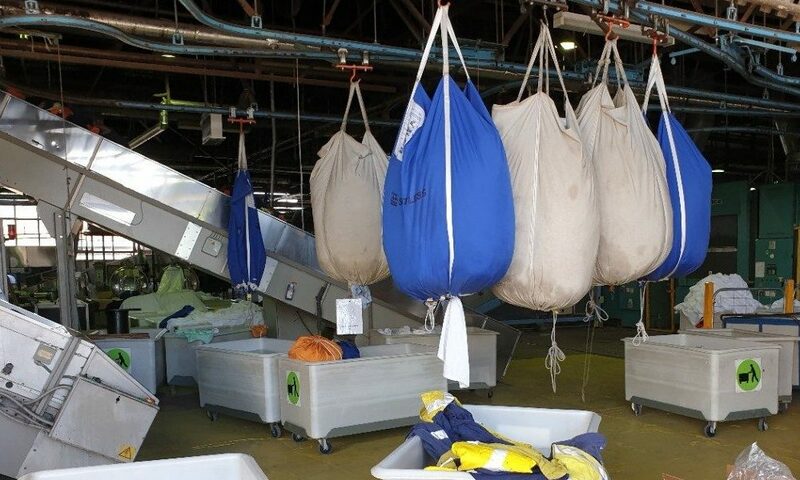 Their versatility is proven in their ability to meet the materials handling requirements of laundries, hospitals, aged care centres, motels, food companies, abattoirs, and warehouses. 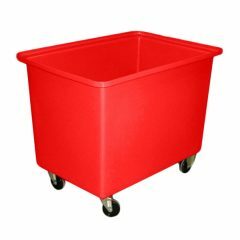 With a huge product range and numerous options, these quality tub trolleys are commonly used for soiled linen trolleys, offal bins, order picking trolleys, food storage bins, meat waste bins, and liquid trolleys. 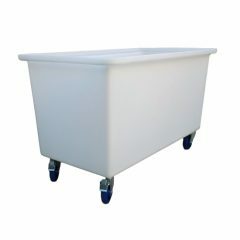 To make our tub trolleys completely compatible with every industry, we offer a range of configurations. 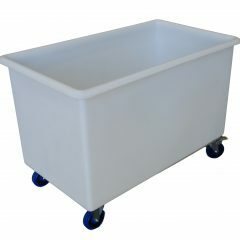 We can provide stainless steel bases for our tubs, to eliminate any risk of contamination and ensure that, whether they are used as fruit bins, cereal bins, meat bins, seafood bins or any other food application, our food grade polyethylene tubs with stainless bases and castors are entirely suitable for the food industry. With the simple addition of back saving rising bases, commercial laundries can easily transfer linen, and drain excess water with drain bungs. 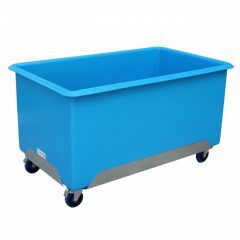 What are the main benefits of Rotoplas Tub Trolleys? They are manufactured from powdered polyethylene resin, which complies with the Australian Standard for Plastic Materials for Food Contact Use, and provides extreme durability, ease of sanitisation, and minimal maintenance. They are available in a large colour range to match your organisation’s coding, branding or aesthetic preference. 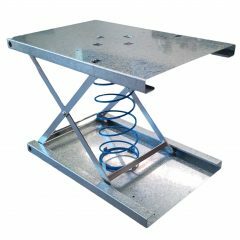 We have straight and tapered designs, to suit your specification requirements and also to gain the freight advantage of nesting. 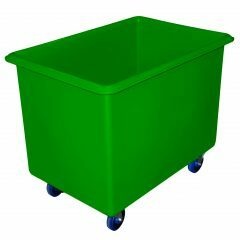 We also have a range of options, including ergonomic rising bases for easy transfer of material in and out of the bins, drain bungs and drain holes for easy drainage, handles for easy maneuverability and more!